Cheap Mama Chick: It's Teacher Appreciation Week! 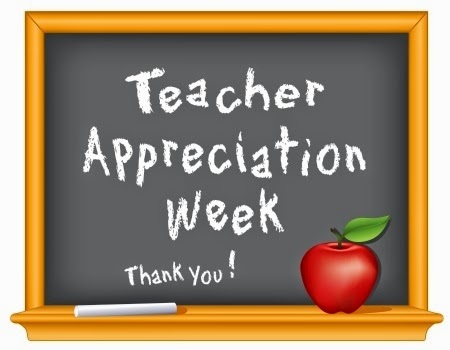 It is Teacher Appreciation Week! 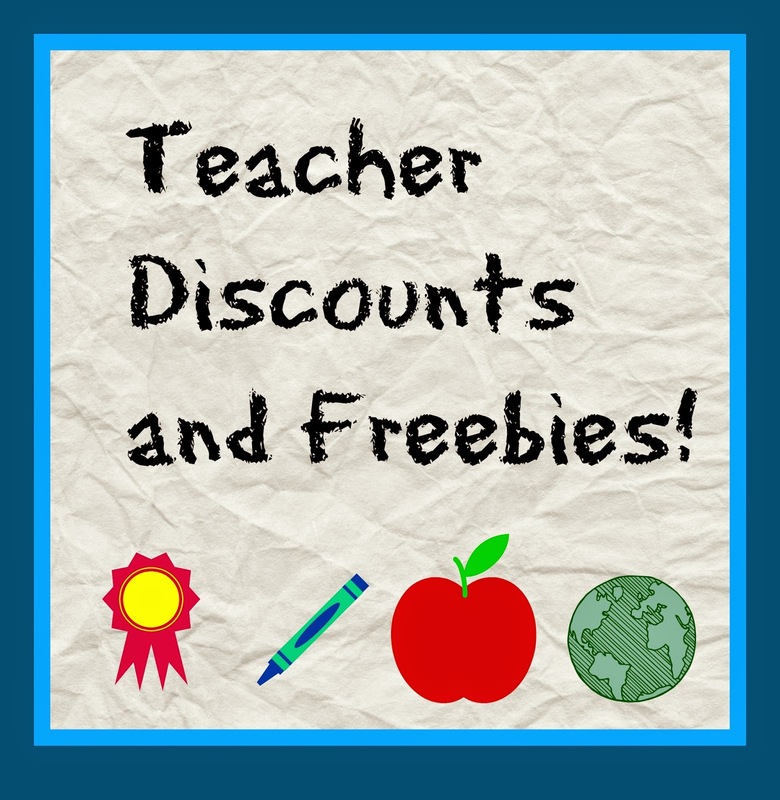 Here are some nice freebies and discounts for teachers thanks to Savingdollarsandsense! Some of them are only valid for a limited time, but most of them are good all year long! You can print the Teacher Appreciation List and give it to your child's teacher to let them know about all that is available to them. 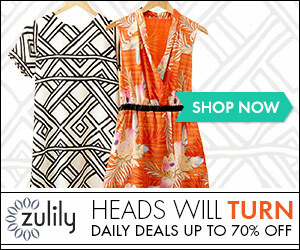 Ann Taylor Loft - Enroll in the free Loft Loves Teachers program and save 15% off full-price purchases. Barnes & Noble - Save 20% off the publisher's list price on all purchases for classroom use when you join the free B&N Educator Program. 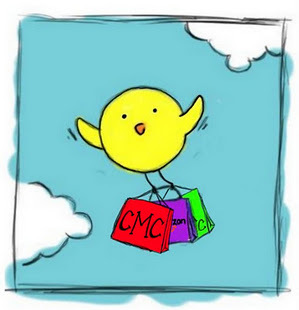 The Container Store - Offers special discounts to educators to help organize the classroom. This program ends December 31, 2014. Chick-fil-A - Select locations offer a freebie on May 7th to teachers who present a valid teacher ID. Free offer may vary by location. Crayola - Artful lessons, classroom resources and the latest information regarding special programs and offers. 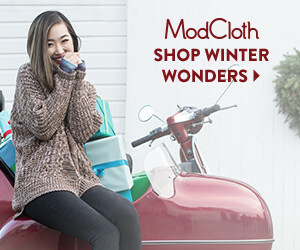 FedEx Office - Offers teachers, professors, faculty and staff members 15% off on most products and services at participating FedEx Office nationwide. To receive your discount, simply present your discount card when making a purchase in-store or at fedexoffice.com and the discount will automatically be applied. Lakeshore Learning - Join the free Teacher's Club and save 15% off purchases everyday and receive special offers every month! New York & Co - Teachers who show a valid ID can receive 30% off May 1-7 to celebrate Teacher Appreciation Week. Plus sign up for the Teacher Program and you'll receive a 15% discount all year long. Staples - It pays to be a Teacher Rewards member. When you sign up, you'll earn 5% back in rewards, and an extra 5% back in rewards on teaching and art supplies. Plus, get free shipping on every staples.com® order. Teacher's Lists - Teachers sign up and submit your supply list and refer other Teachers to get FREE Wet Ones Antibacterial Hand Wipes and Westcott Scissors.